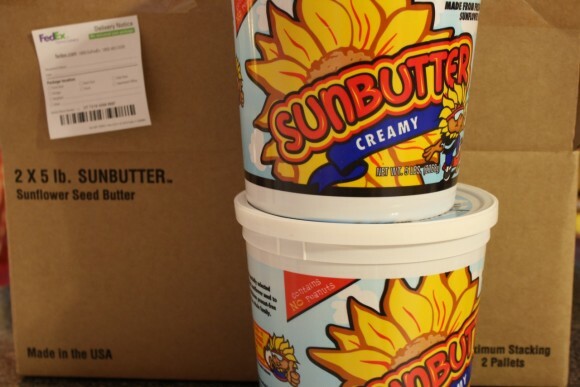 Sunbutter® is a wholesale Hodgepodge replacement for peanut butter. It is the very first product we turned to when we discovered peanut and tree nut allergies in the younger two. 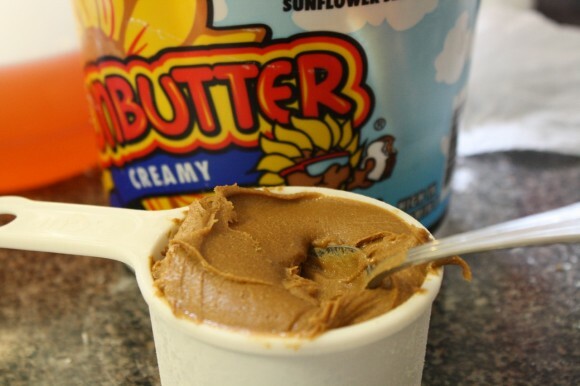 SunButter® is a great tasting alternative to peanut butter. SunButter® is made from specially roasted sunflower seeds. All of our products are completely peanut free, tree-nut free, and gluten free. Our sunflower seed spreads are all processed in a peanut and tree-nut free facility. SunButter® is packed with nutrition and is an excellent healthy alternative to other nut butters. SunButter® is nutritionally superior to peanut butter with 1/3 less saturated fat, 27% of your vitamin E in one serving, and has a much higher iron & fiber content. All of this extra nutrition is derived from the sunflower seeds which are also a great source of protein. Not only do we love the taste, we love to bake with it. We enjoy trying variations from the recipe section of their site. Almost once a week we try something new just for fun. 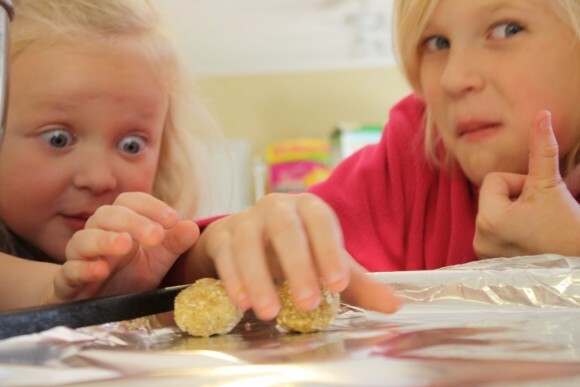 Sunbutter® is often the main ingredient in our habit of cooking fun! 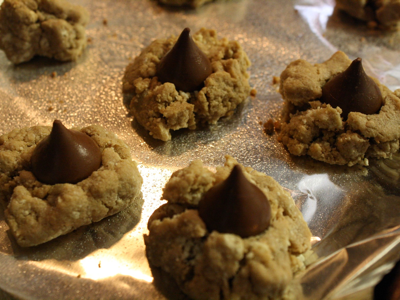 Sunbutter® Cookies + kisses. 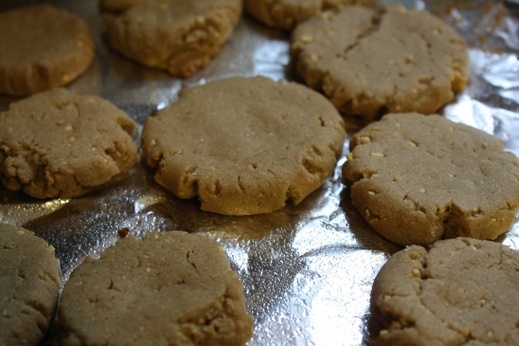 (Keep in mind that sometimes our cookies crumble because we use egg substitute). But our simple, daily favorites are Sunbutter®: sandwiches, toast and an apple or banana slathered with a giant spoonful! 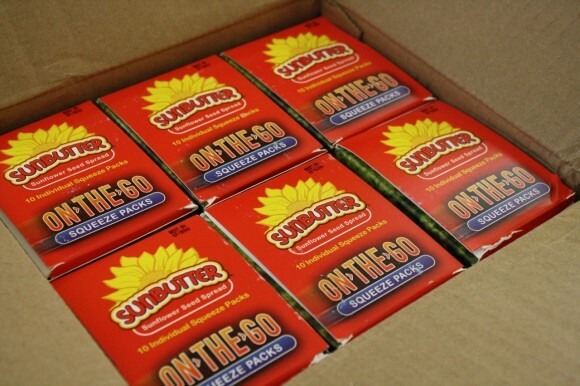 We’re grateful to Sunbutter® for giving us a safe and healthy alternative. It’s so easy to make sandwiches for lunch. 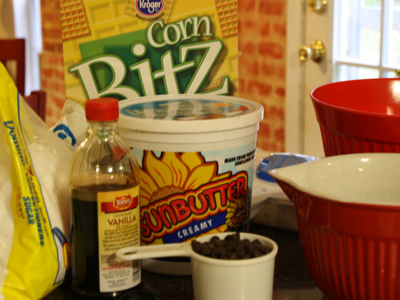 Or to mix up some Sunbutter® fun anytime! Be sure to check out all the delicious recipes on the Subutter® site. Plus the Kids Corner has fun printable coloring pages. Sunbutter® makes allergy friendly living easy. Wow, what a lovely, informative post. As a SunButter blogger, I’m again reminded that other allergy moms are very fortunate to have you as a vigilant resource. As you know, I’m also a fellow mom, and I so appreciate your enthusiasm, perspective and zest for parenting. Thanks for the inspiration!